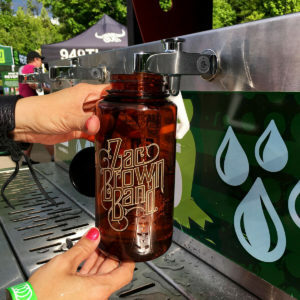 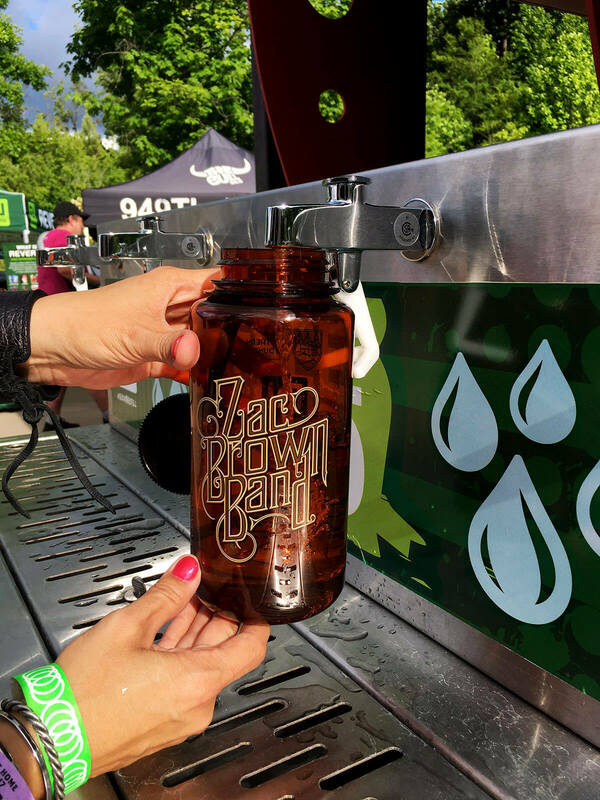 REVERB and Zac Brown Band first partnered together in 2017 on his Welcome Home Tour, working to reduce the tour’s environmental footprint and offering fans a chance to reduce theirs with the #RockNRefill program. 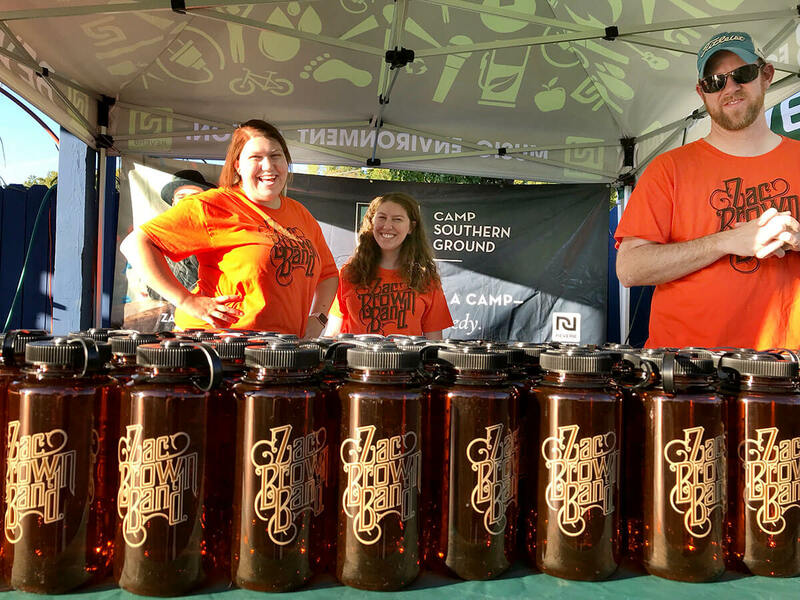 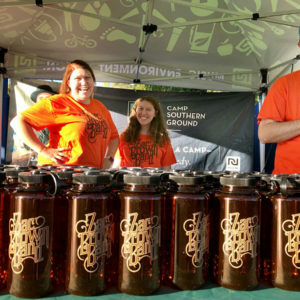 We also donated a portion of the proceeds from the bottle sales to Camp Southern Ground, the nonprofit camp Zac started to serve children of all backgrounds and abilities. 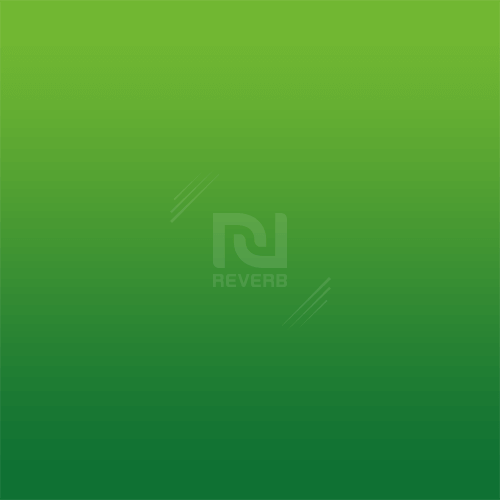 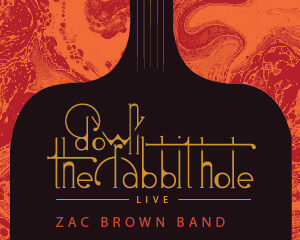 In 2018, REVERB joined ZBB’s Down the Rabbit Hole Live tour, continuing to reduce the tour’s impact through efforts like recycling and composting at all shows.